Visiting Ragusa is an unforgettable experience probably more than any other place in Sicily, especially for the beauty of his landscape and monuments. There is not only one better season to visit it but Ragusa will give you a unique feeling every single time of the year. Ragusa, like every town of the province, still shows its roots in history where visitors can easily recognize it walking around through his streets and alleys gazing the rich baroque churches and liberties buildings. Ragusa must be discovered step by step , church after church, beach by beach. 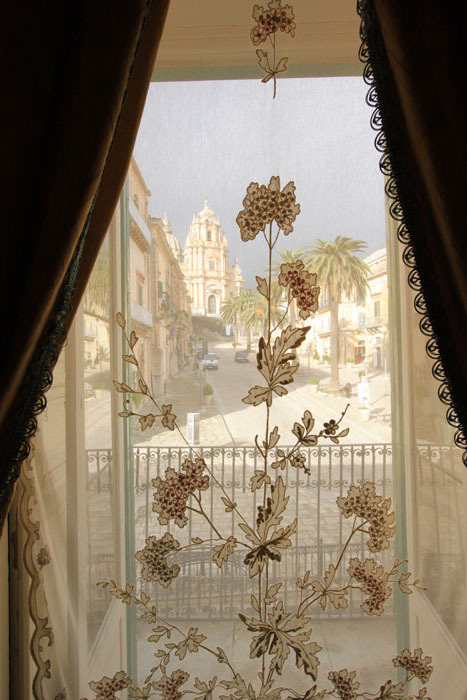 Sicilian baroque can be an illness, a beautiful illness. From which you can nurse doing a tour in Ragusa, Modica and Scicli. We are not going to list all the churches, monuments and statues to visit because we believe that baroque must be lived. Walking up and down through the typical narrow street. From one town to another, breathing and admiring the spectacular views from the terraces to valleys. Baroque, is not only a style but it is a way of thinking. It is a dare against physics. The shape of Ragusa, Modica and Scicli are the proof that will try to confuse you but at the same time catch your attention. Of course visits can be done by car. However, San Giorgio and San Guglielmo will be staring at you. Do not get it personal they do not like those monsters made with plastic and iron. Baroque it is everything for them. Another breathless discovery is the coast of Ragusa. 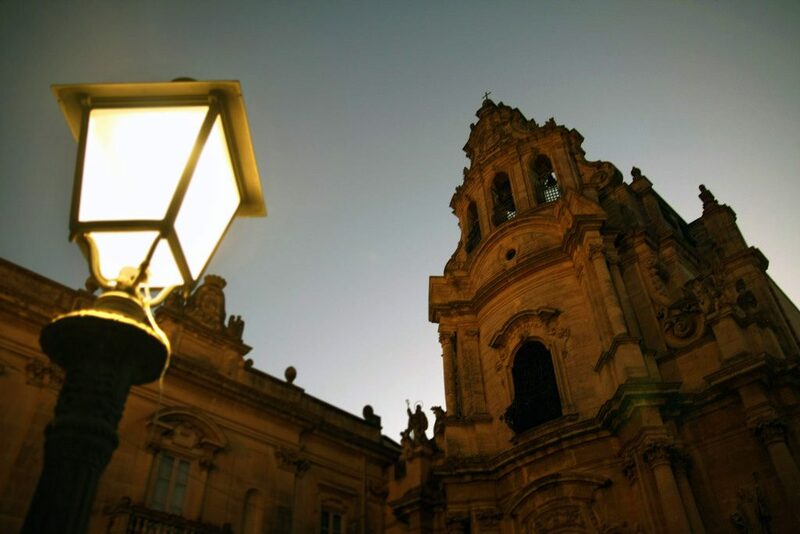 People of Val di Noto have tried to keep it secret but with the famous book, written by Camilleri first, and his following TV series “Inspector Montalbano” after, travelers from all over started to come more and more. 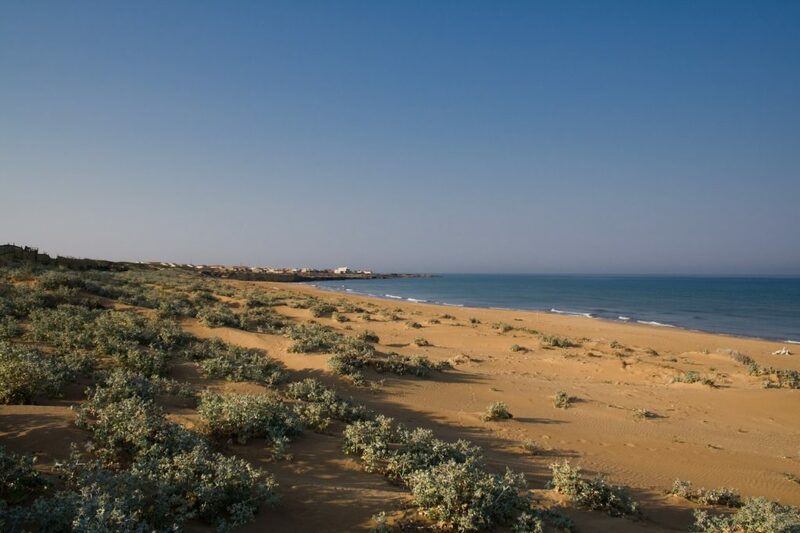 The long stretch of coast going from Acate to Pozzallo passing by Marina di Ragusa and other smaller but not less beautiful beaches, is a perfect paradise for holiday. You have plenty options to choose your favorite golden beach or restaurant where to spend your time. The vibrant nightlife in the coast of Ragusa will satisfy those who do not want to sleep early. Thanks to his rich land, Ragusa has a large variety of typical food: Cannoli, Granite, almond pastes, Arancine and other Sicilian specialities as well as local onces as Scacce, Ragusano Caciocavallo DOP, Biancomangiare, Chocolate of Modica and Teste di Turco of Scicli. Nevertheless Cavati al sugo and Ravioli of Ricotta cheese as first plates are the most renowned. Than, cannot be missed ‘Mpanate (typical at Easter), fresh fish, Cucciddatu and home-made bread better if served with Capuliato (sundry tomato). Very long is also the list of desserts: Torrone, Cubbaiata, ‘Mpanatigghie and Macallè are some. It covers a very important position the Olive oil which is largely used in Ragusa’s cuisine. 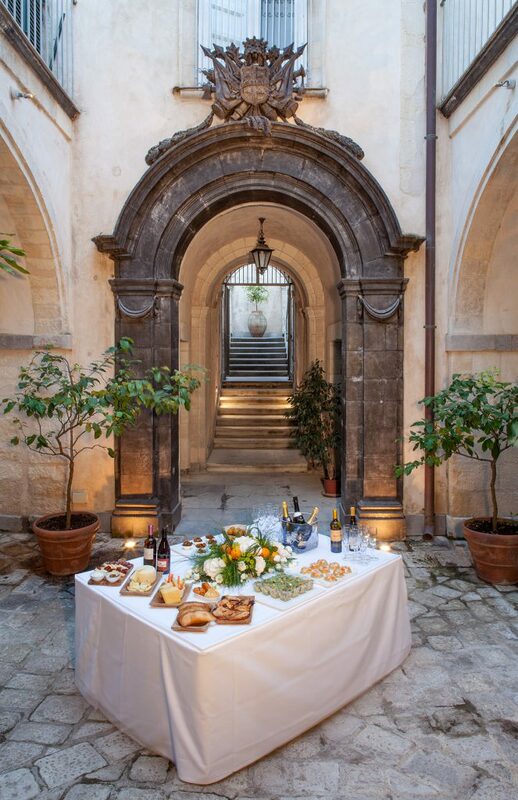 Also wine producers are very renowned but only “Cerasuolo di Vittoria” has the DOCG mark in Sicily. As slow food are recognized the huge “onion of Giarratana”, the sweet “Cosaruciaru beans” of Scicli and the “Cottaia broad bean” of Modica. Than, a particular race of cows called “Razza Modicana” and Donkeys of Ragusa are preserved for their rarity. Typical and very diffused in the countryside of Ragusa is the carob tree. His fruit is used for different manners but specially for sweets as candies and biscuits. Every corner of this land is been very generous offering a large variety of products that have made this cuisine an unforgettable experience. In add, do not forget that Arabs, Normans, Romans, Byzantines, Angevins and Swabians have been here and they all left their own sign!